Cancer patients are often accompanied by negative emotions such as anxiety, despair, and fear, which are risk factors facilitating tumor growth and promoting cancer progression. However, the specific mechanisms of how chronic stress affect cancer development remain unknown. Researchers from the Dalian Medical University found that chronic stress might increase epinephrine levels, which enhances lactate dehydrogenase A (LDHA) and promotes breast cancer stem-like cells. The research was published in the Journal of Clinical Investigation. 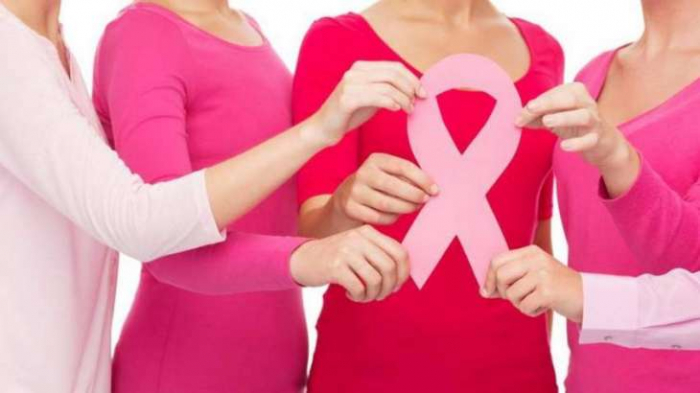 According to Liu Qiang, the leading researcher, the research demonstrates the critical importance of psychological factors in promoting stem-like properties in breast cancer cells and provides a promising therapeutic approach for breast cancer. "The LDHA-lowering agent vitamin C can be a potential approach for combating stress-associated breast cancer," Liu said. Liu's team has been engaged in the dynamic regulation of cancer stem cells research as well as the mechanism of psychosocial behavior affecting tumor development. Liu said patients with breast cancer, ovarian cancer and stomach cancer often have negative emotions, which in turn accelerates the development of their own tumors. "It is necessary to monitor their chronic stress comprehensively by taking psychological assessments as well as conducting blood tests which include epinephrine levels," Liu said.